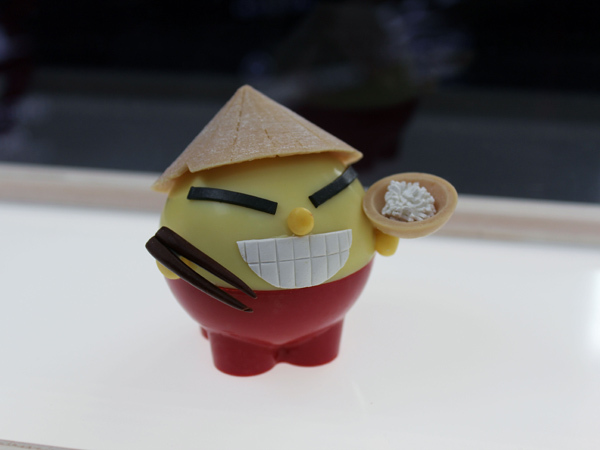 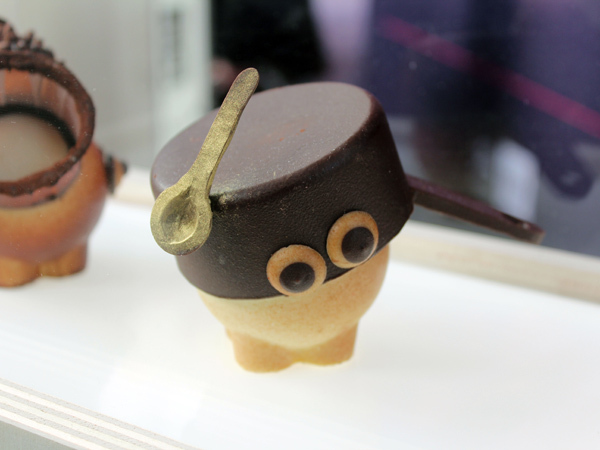 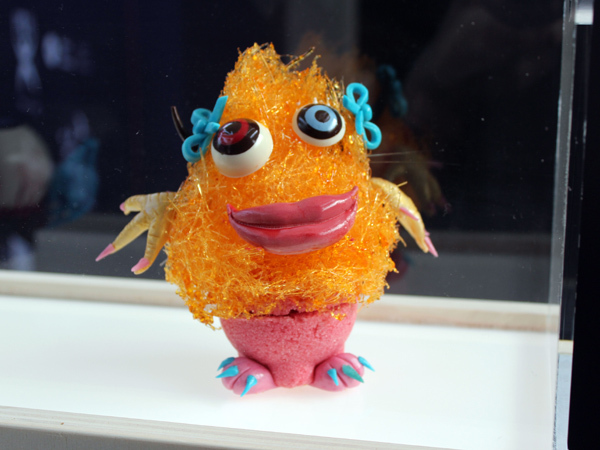 Tiny edible monsters have invaded the the Food Studio as part of Sirha, the World Food Summit that takes place in Lyon every two years and runs until today. 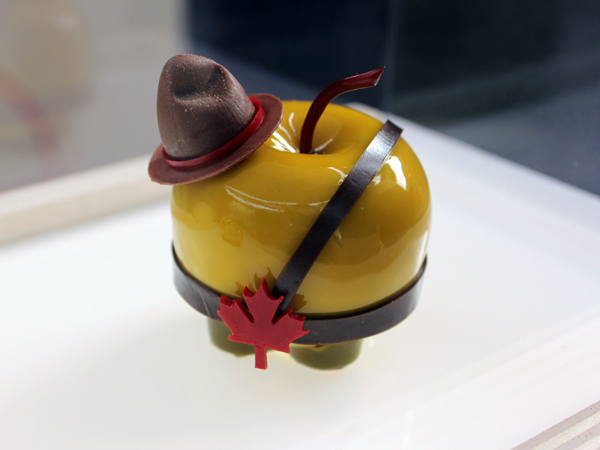 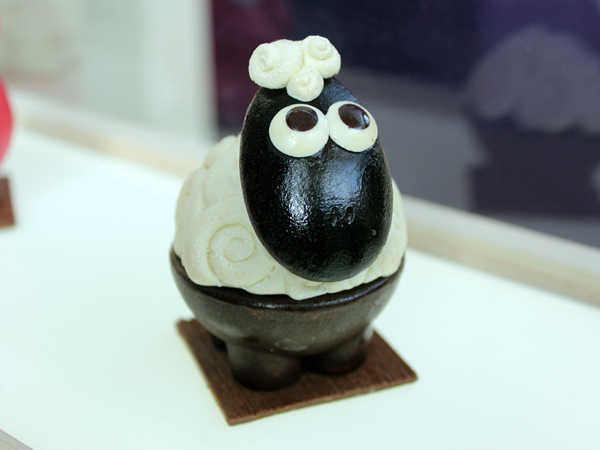 Caketoy’Z brought together a host of creatives from fashion designers to chocolatiers, who each breathed life into chocolate and sugar craft creations. 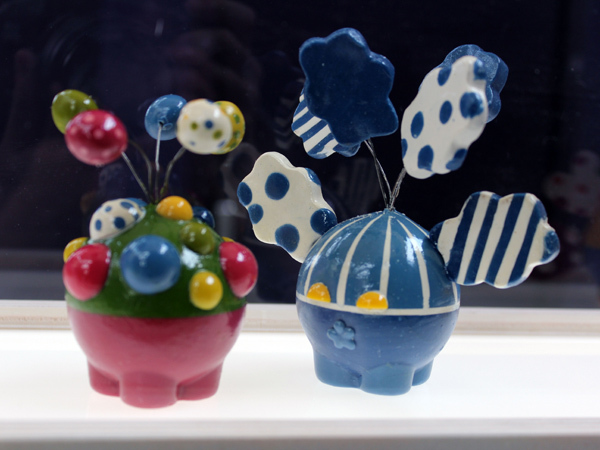 Many of the pieces appeal to our sense of nostalgia by evoking childhood memories, which is an important food trend seen more widely at the show. 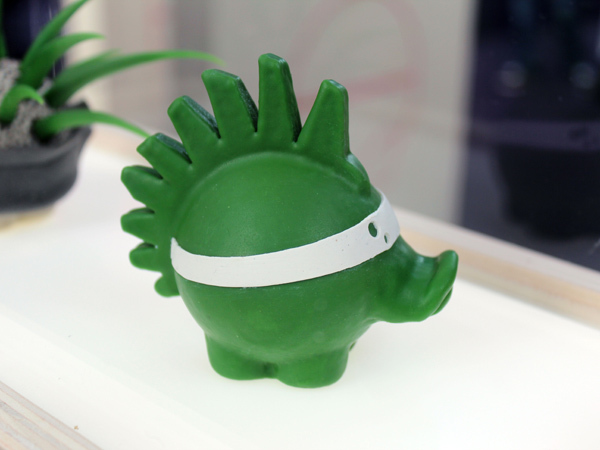 Our full coverage of Sirha will be available for Homebuildlife subscribers next week.